Simply enter your name and number below and we'll be in touch. This property is situated at the corner of Dr. MLK Jr. Boulevard and E. Highland Avenue with plenty of access points from both roadways. This property is highly visible on your way to and from Greenville, NC. 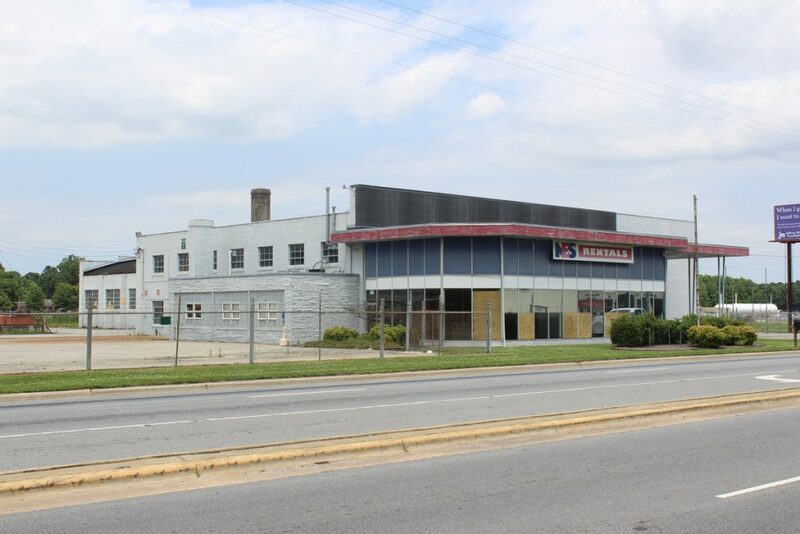 Built in 1954, this building originally operated as a car dealership for a number of years. 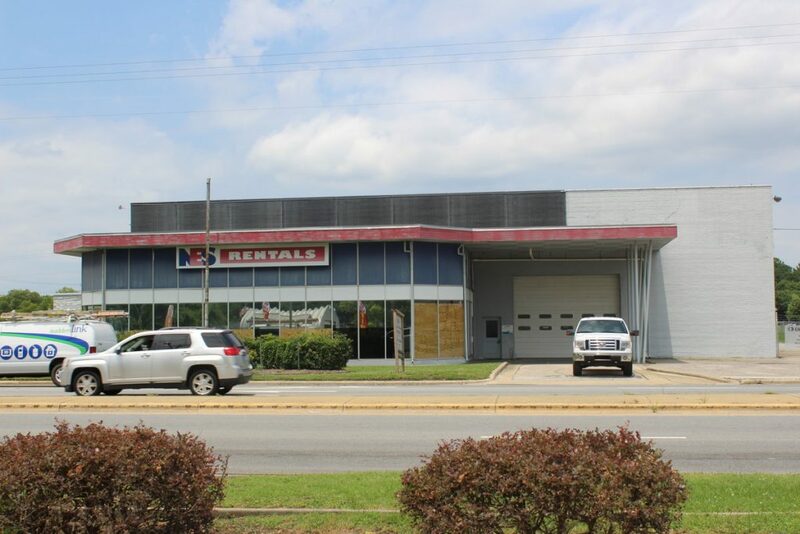 Years later, NES Rentals occupied the space, however, after their merger with United Rentals early last year they opted to relocate their machinery to a sister location. 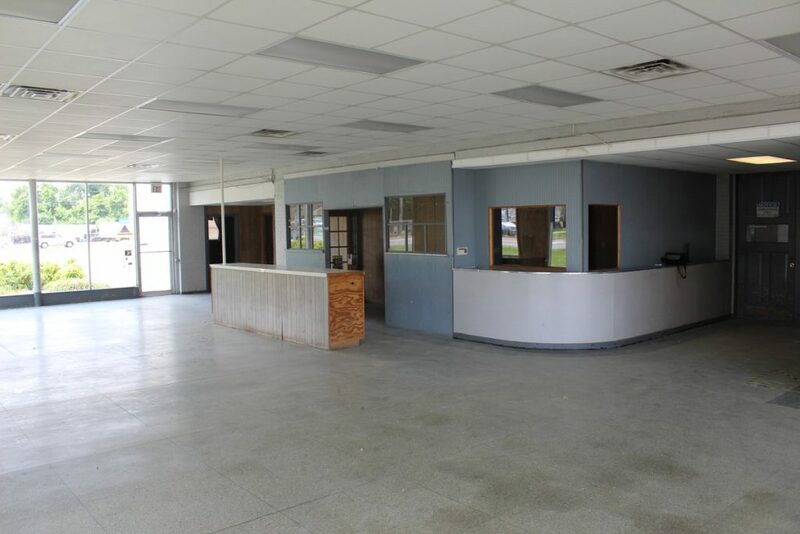 Featuring 19,300 +/- square feet of combined office and warehouse space that includes, a conference room, gender specific restrooms, break room with a kitchenette; and the warehouse portion of the building boasting four large rolling doors can accommodate roll through tractor trailer traffic, as well as a awning located at the back of the building. This property is unique as it could serve as a great site for redevelopment or operate as is. 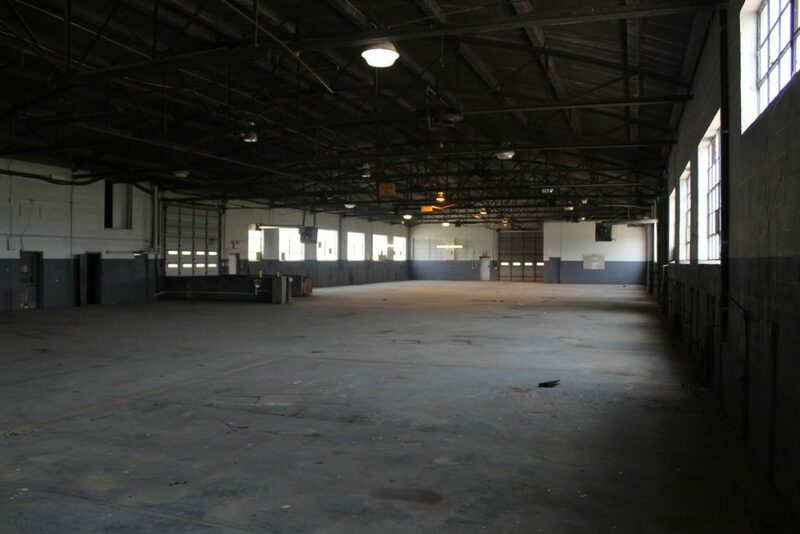 This property could serve as a great site for Redevelopment! The NCDOT AADT Mapping Application estimated approximately 14,000 vehicles travel by this location daily in 2016, making Dr. MLK Jr. Boulevard one of Kinston’s most highly trafficked roadways. This property hosts a number of up and coming businesses within less than two mile radius of it’s border, including: Mother Earth Brewing, Lovick’s Cafe, Sugar Hill Pizzeria, Reynold’s Seafood, and the home of the Carolina League DownEast Wood Ducks at Grainger Stadium. Building needs to be measured for accurate dimensions. Contact for more information! Click here for further information about this property!